Though many of Shanghai's main thoroughfares are off-limits to bicycles, the side-streets and alleys in Shanghai afford riders ample opportunity to use feet-powered transportation around the city. And a bicycle startup named Mobike that bills itself as a data and Internet firm (which perhaps then means McDonald's is also a high-tech firm because it utilizes POS cash registers) is taking advantage of the need for speed around the city with a bike sharing business model. The bike sharing start-up founded by a former Uber manager in the Chinese metropolitan is discovering that some users like to take the bike but don't want to share with others. The company's mobile app allows users to find the closest bikes by scanning a QR code on the bike to unlock and renting it for RMB1 per half an hour with a deposit of RMB300. The objective is to provide easy last-mile transportation for urban dwellers. When reaching a destination, users just need to park the bike anywhere and lock it to make an automatic online payment. But lately, some bikes have been parked inside apartment buildings or underground garages, as users are apparently trying to keep the bike for themselves. In extreme cases, users take off certain bike parts or intentionally damage bikes, for reasons the company says it cannot fathom. Over a few days in July, as many as over 100 bikes were damaged. The most audacious attempt to keep the bikes have been trying to scratch off the QR code, as it is the only way to identify a bike within Mobike's system. As a result, Mobike has switched to a hard plastic plaque imprinted with QR codes after initially using just paper stickers. But after some bikers used knives or tried to burn the plastic piece off, the company is planning to now use metal for its future bikes. Officially launched in December 2015, Mobike started in Shanghai's Xuhui and Huangpu districts to great user enthusiasm. White collar officer workers reportedly love the bikes for commuting between subway stations and office buildings. Founder Wang Xiaofeng likes to call the company a data or Internet firm, instead of a bike sharing firm. 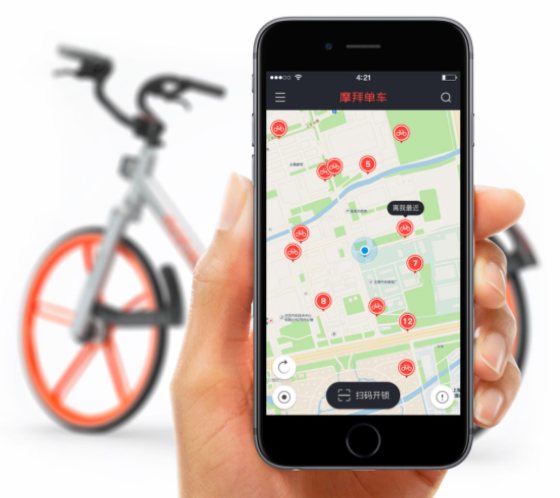 Mobike's vehicles use a self-developed smart lock, and its back-end systems record millions of users' data. Despite the headaches, Mobike is trying to be successful. 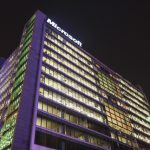 It just launched a Beijing operation and announced a US$10 million venture round from Panda Capital last week. For the uncivil user behavior, Mobike has adopted a point system. Users' points will be deducted for improper parking or other violations. When a user's points reach a low threshold, he or she will be banned from renting bikes.